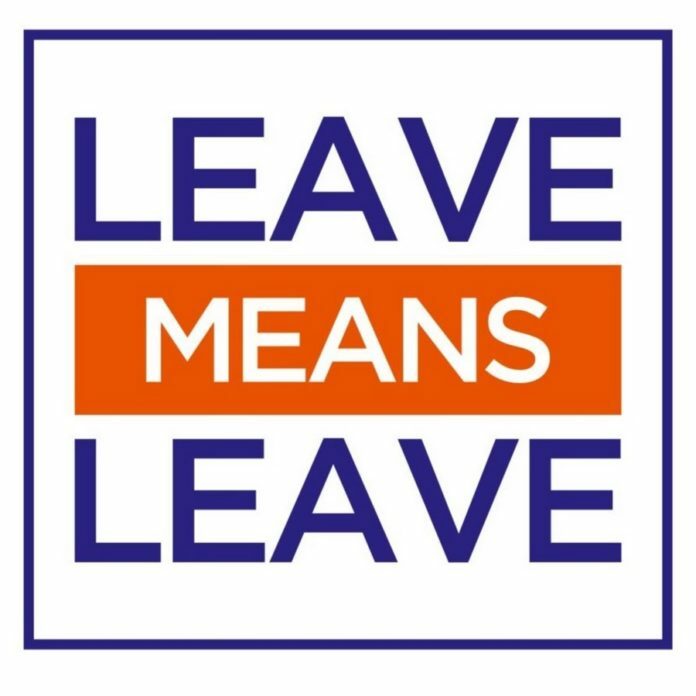 The Libertarian Party UK has endorsed the Leave Means Leave campaign in support of a World Trade Organisation Brexit, with No Deal in place. The slogan “Let’s Go WTO” is prominent in their campaign. Andrew Withers, Party Chairman, said “The Libertarian Party is pleased to support Leave Means Leave. “Any attempt to overturn the result of the 2016 referendum is an affront to the sovereignty of the people and a threat to democracy. “The conflict between the sovereignty of Parliament and that of the People will have to resolved post Brexit. Bill Etheridge MEP, also Libertarian Party UK Deputy Chairman, said, “Our democracy is at stake as we battle to support the decision of the majority. “When so many people come out to vote, it is an insult to their intelligence to attempt to thwart their decision. “MPs are elected to Parliament as our representatives and have not been given the mandate to dictate. Mr Etheridge and other party members will hold and join events around the country in a bid to save Brexit from betrayal. Previous articleBREXIT: Why are we so reduced as a people? Next articleEU opens the way towards recognition for Liberland!